Prodat offers custom software development services for businesses across domains. 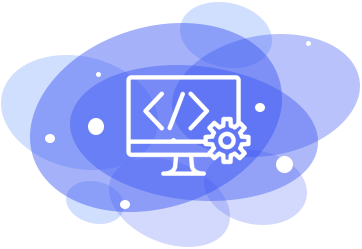 We help you build a software process from scratch, based on your business needs, then develop the system accordingly and finally implement it. Prodat can also help upgrade or add to your existing software systems, or integrate distinct systems into one whole software process. Get in touch with us to build an agile software system for your business.